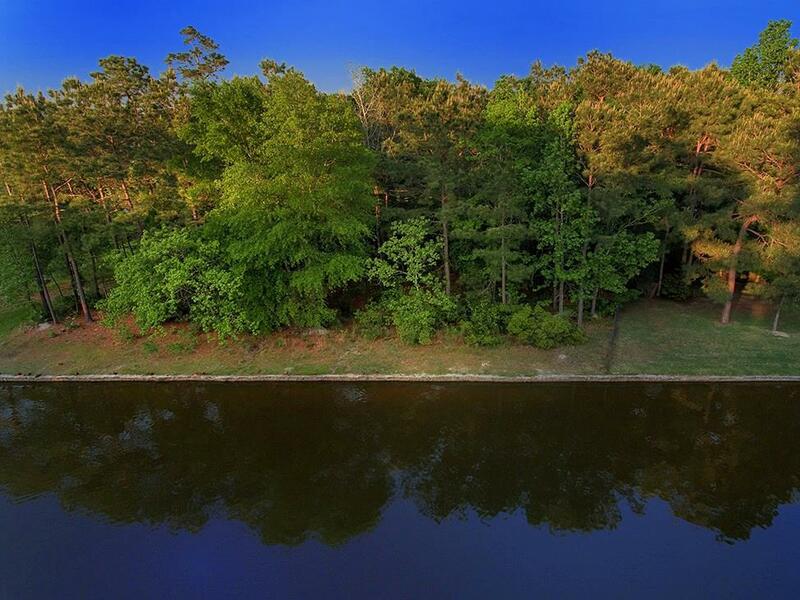 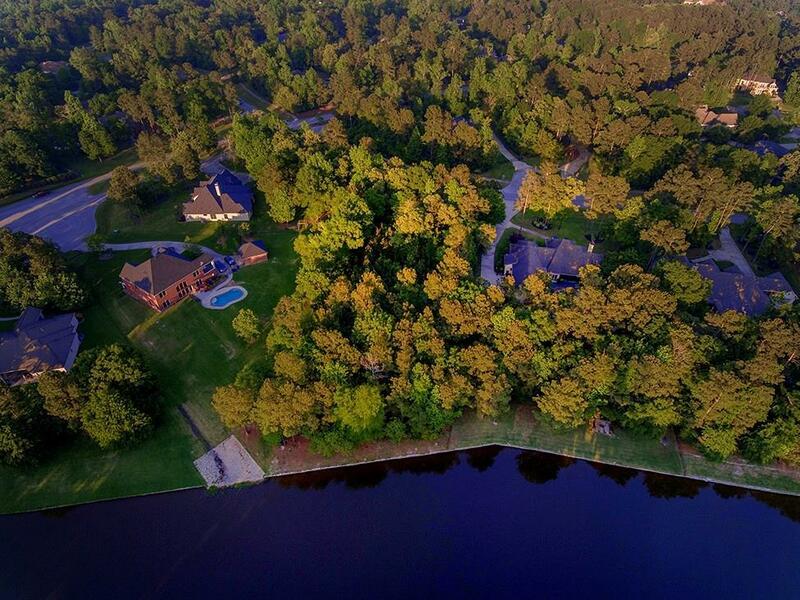 Waterfront acre lot in Benders Landing! 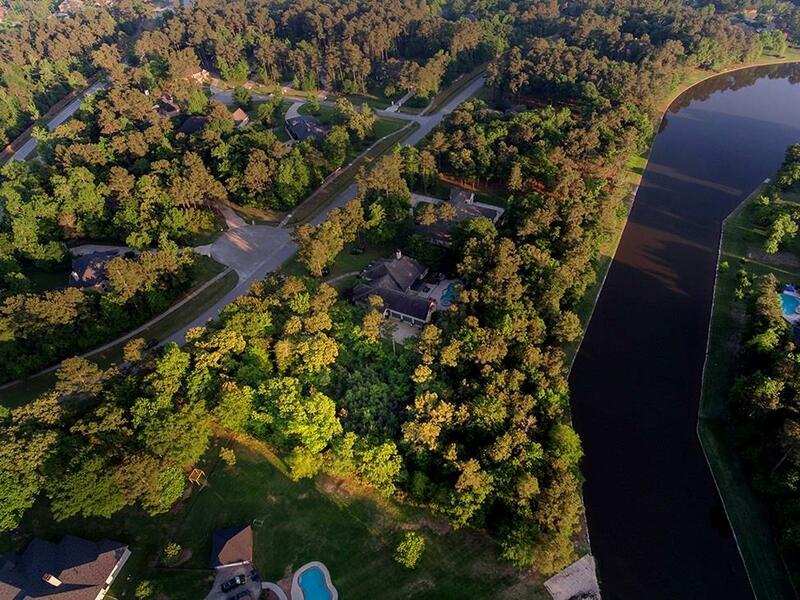 Build your dream home in this family friendly community close to Grand Parkway! 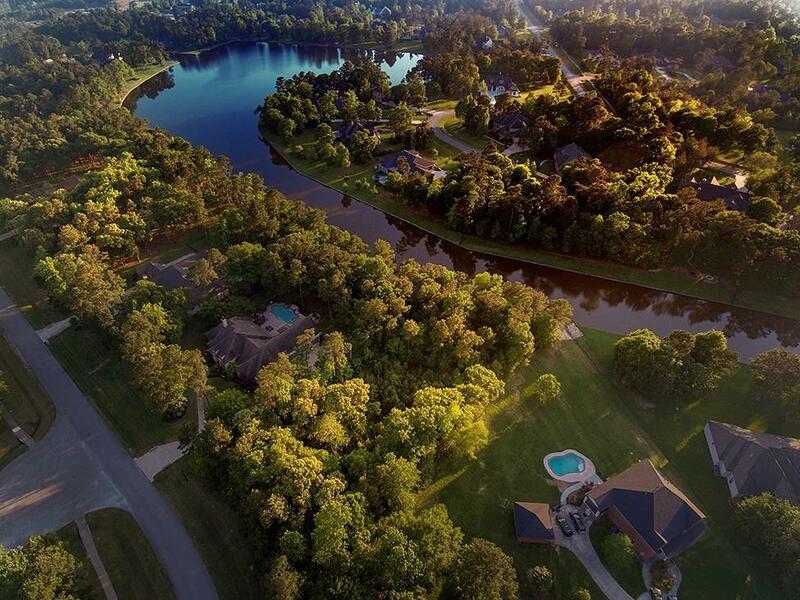 Amenities include walking trails, parks, fishing lakes, playground, basketball and tennis courts, and a pavilion for picnics and get togethers!